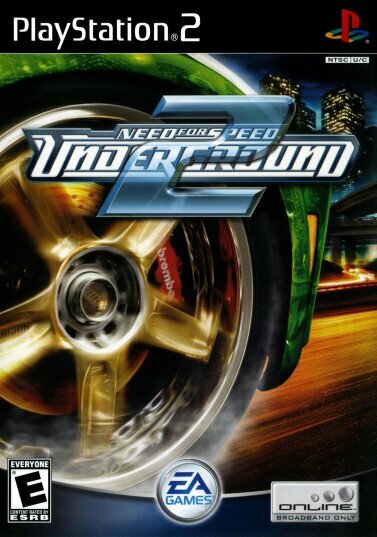 This game is the sequel to my childhood favorite need for speed game, and improves upon it in many ways. 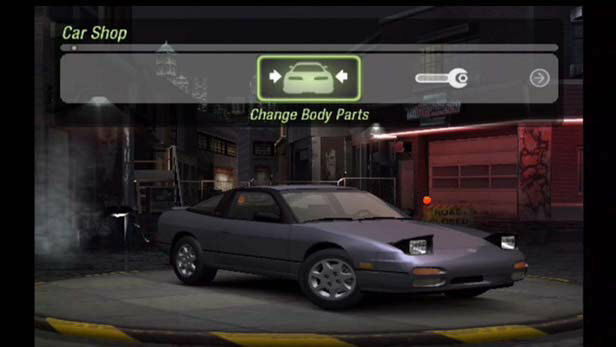 First, the car selection was greatly improved. 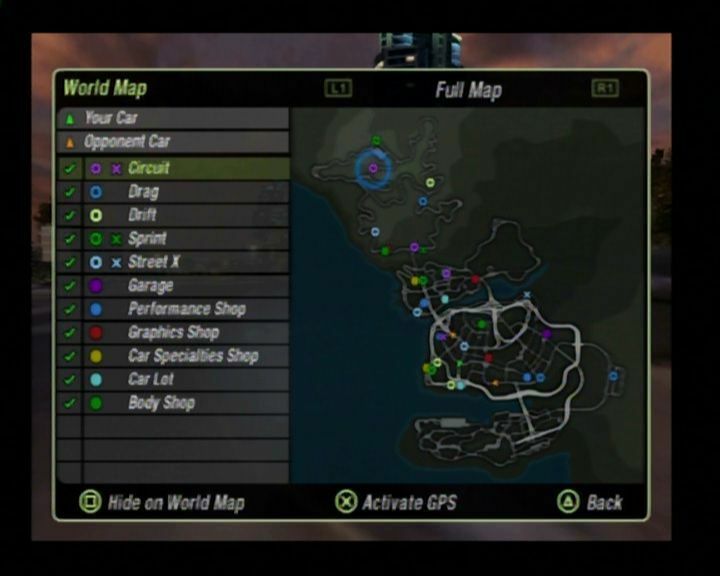 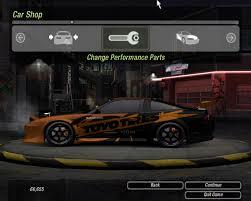 Second, the amount of car upgrades and customizations available were more extensive. 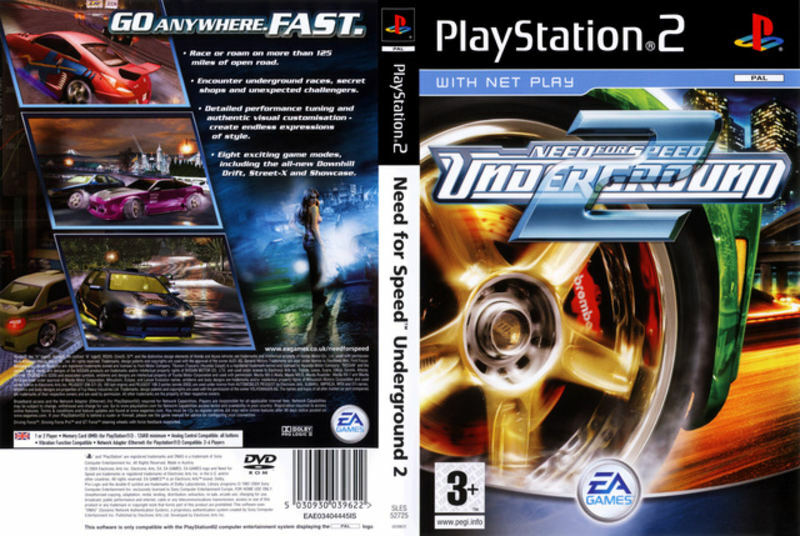 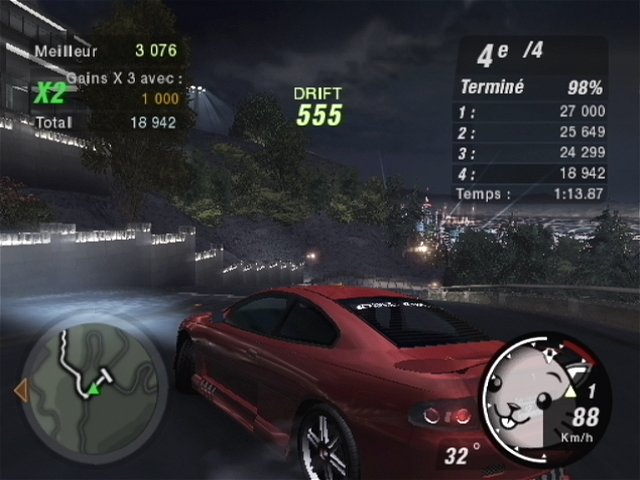 Also the game was made as an open world drive around and pick up missions style of game (I'm sure that there is a word for that but for the life of me I can't remember) There is no time spent out of the car however so it isn't like GTA. 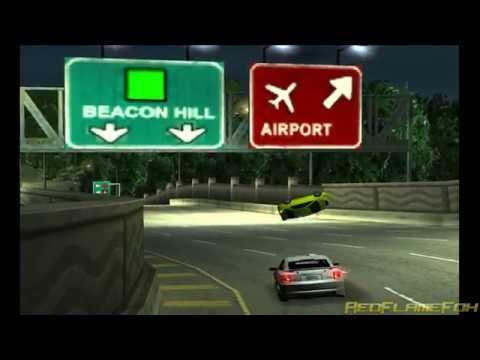 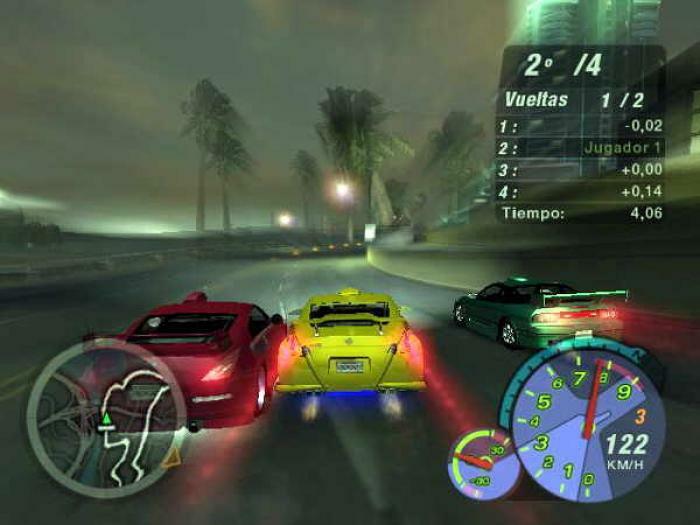 The story is unique and fun for those who like street racing games.